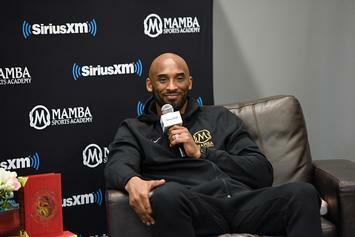 Kobe explains what really went down during his 1-on-1 with Matthew Knowles. 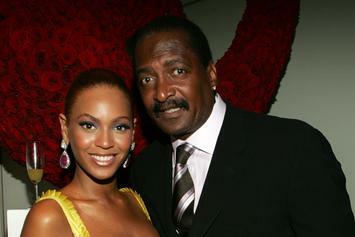 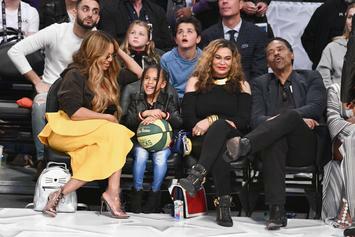 Matthew Knowles spills the tea on his daughter's excitement. 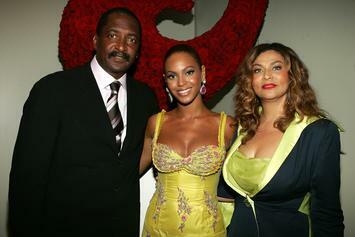 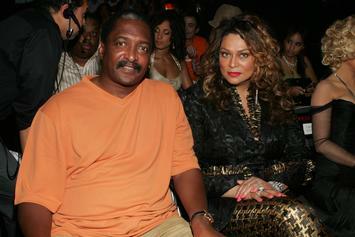 Matthew Knowles' remarks have sparked a greater conversation around race.